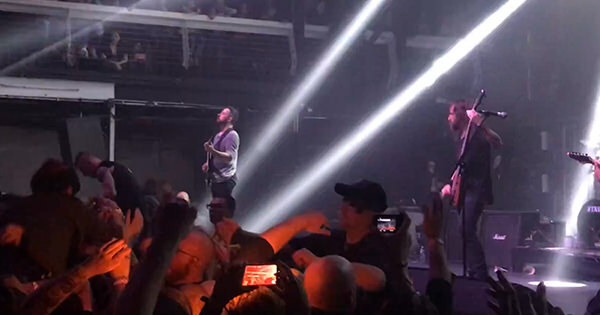 The Dillinger Escape Plan played what is supposed to be their final show last night (December 29) at Terminal 5 in New York, NY. Among other musicians, former DEP members Dimitri Minakakis and Adam Doll made appearances during the roughly 20-song set. Both the show setlist and footage of the entire show can be found below (with a few other highlights). "One Of Us Is The Killer"
"When I Lost My Bet"